Ever wanted to create content, then ended up self staring at a blank screen for ages? 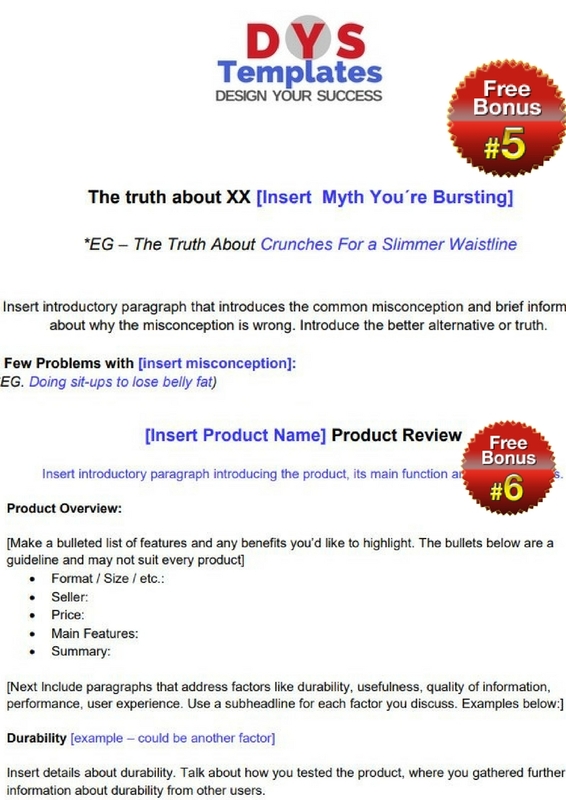 Do you blog inconsistently because you lack ideas? Do you waste time on google and your social media feed looking for inspiration? If you answered yes, I have a solution for you. 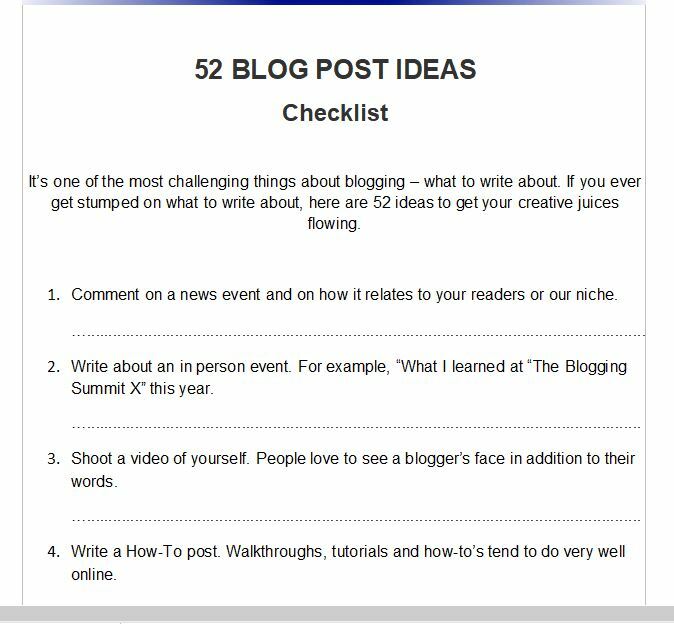 This comprehensive content creation checklist is a must-have, but only if you're serious about blogging consistently. Instead of feeling stuck wondering what to write about, pull this out, choose an idea and type away. Never struggle with writers' block again. 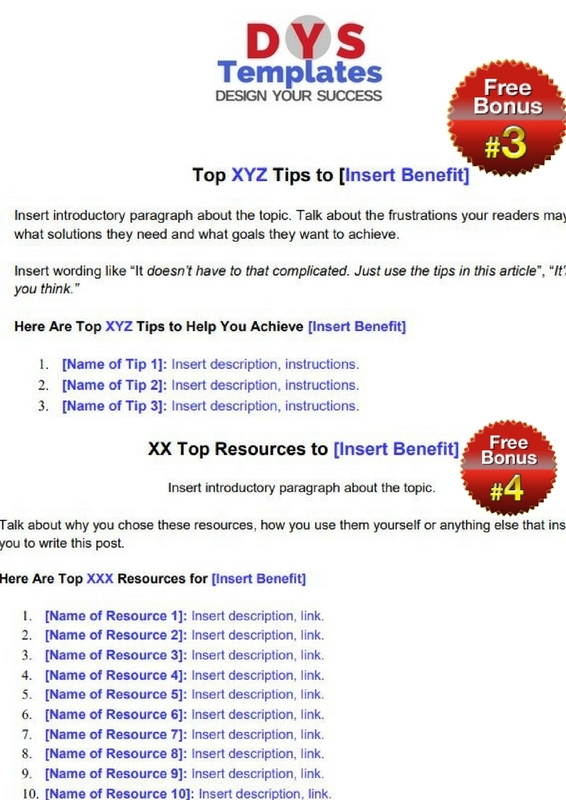 Create a variety of content that your readers love and keep coming back for. 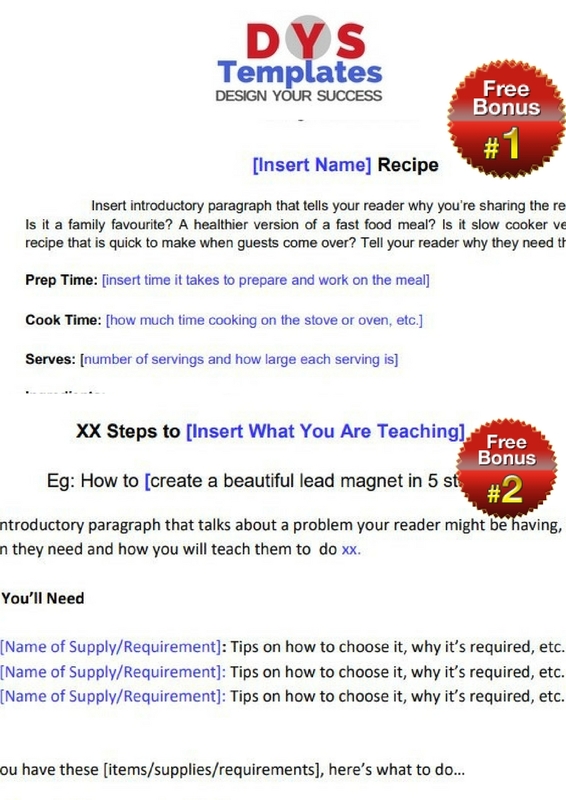 Have an effective content marketing plan that gets you more leads and sales. Create a plan around products or affiliate offers you want to promote. Save time with a full years worth of inspiring ideas for 52 weeks. 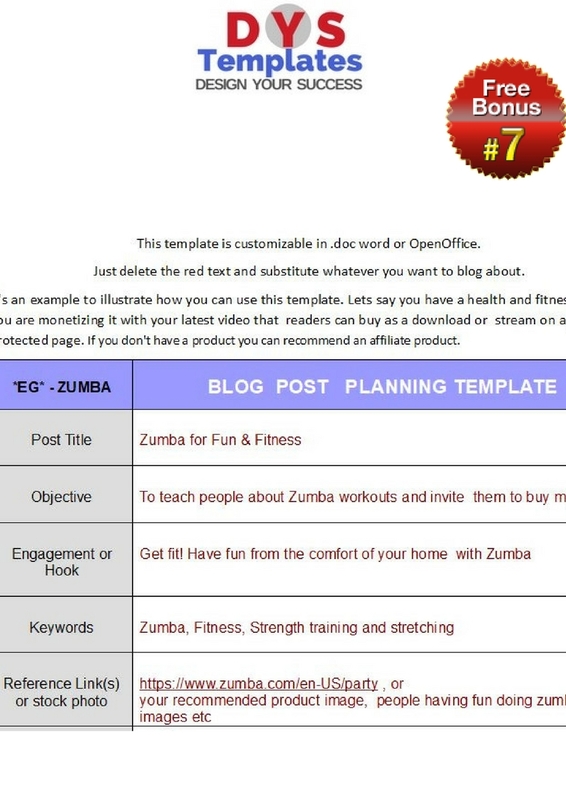 This product comes with 7 formatted writing templates that show you and your guest bloggers how to create content faster. 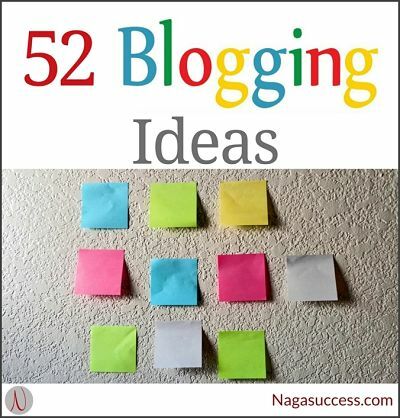 Comprehensive content creation checklist with inspiring weekly ideas of what to blog about for a full year. Editable done-for-you forms in word .doc format for you to fill-in-the-blanks and quickly create content.